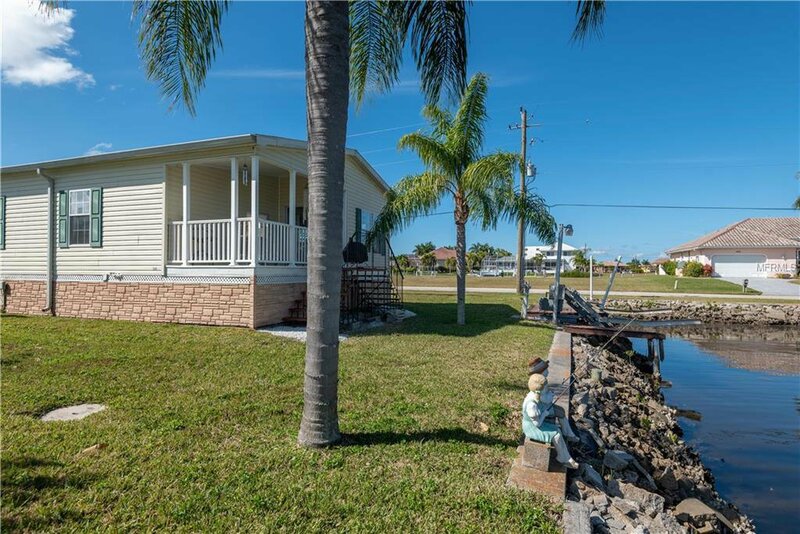 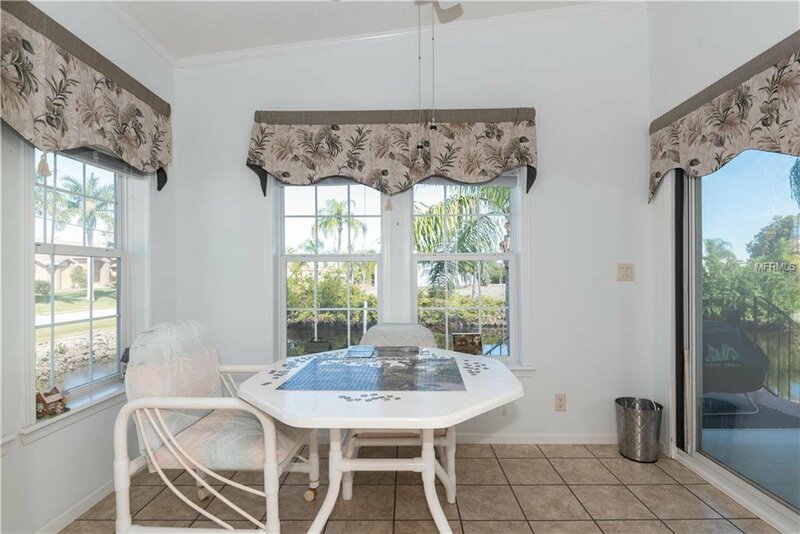 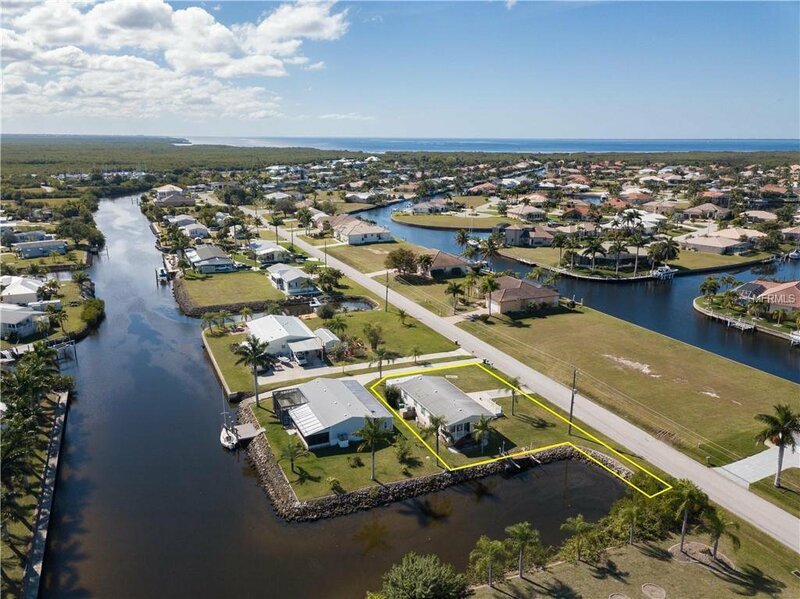 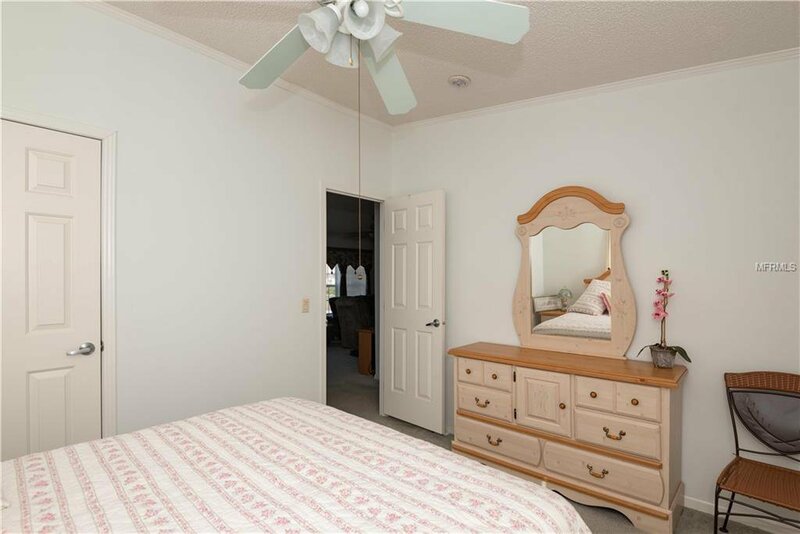 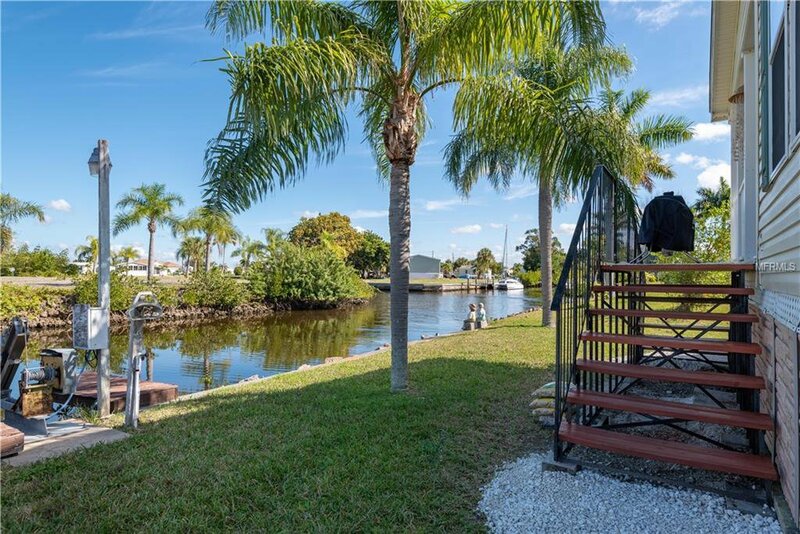 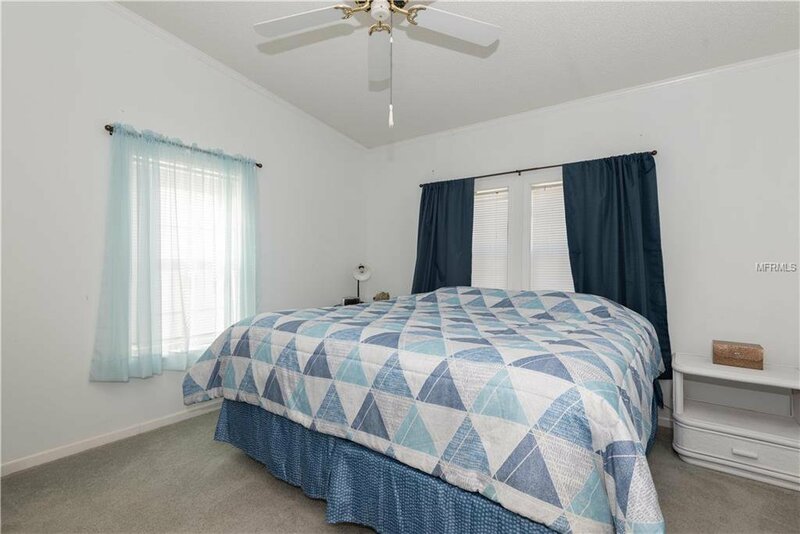 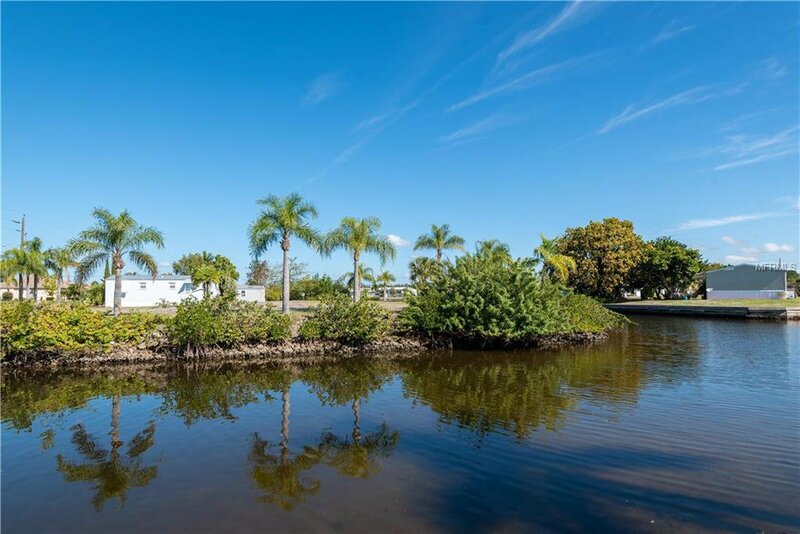 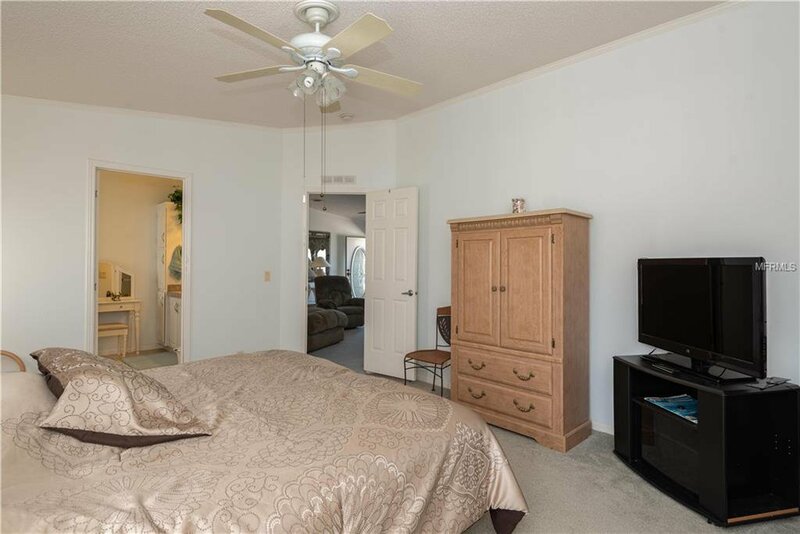 2005 3 bedroom, 2 bath on 125 feet of salt waterfrontage with quick access for your sail or power boat through Alligator Creek. 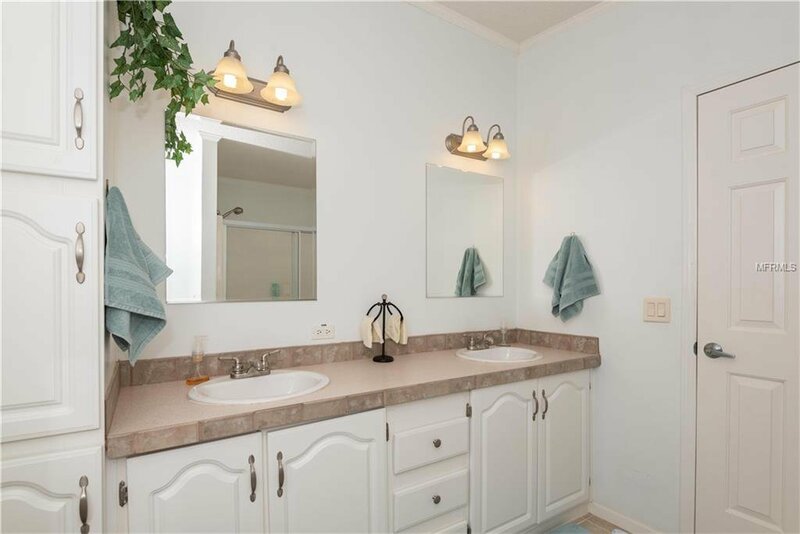 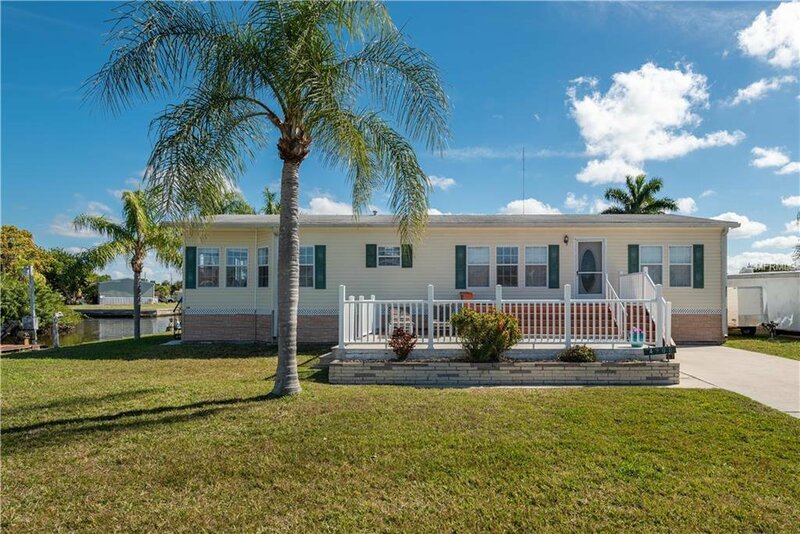 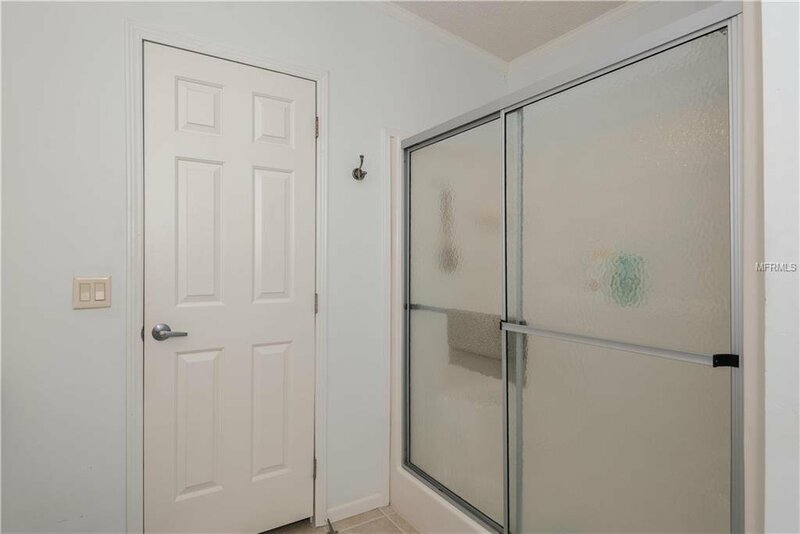 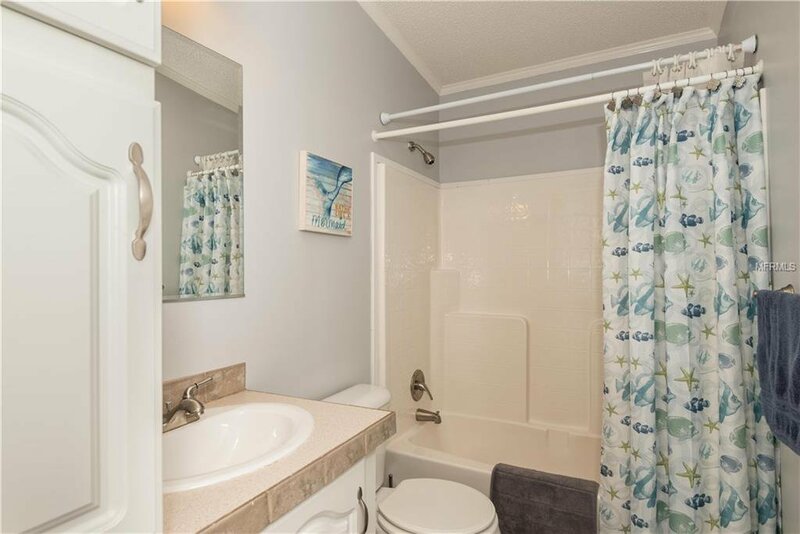 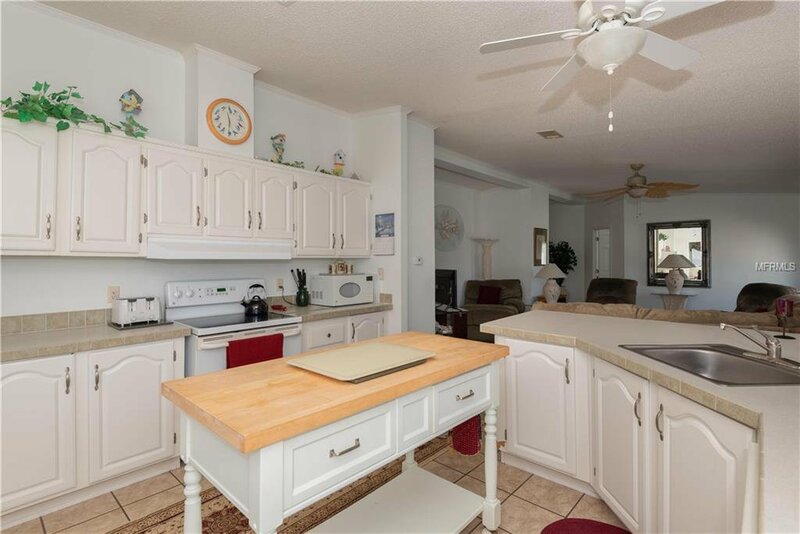 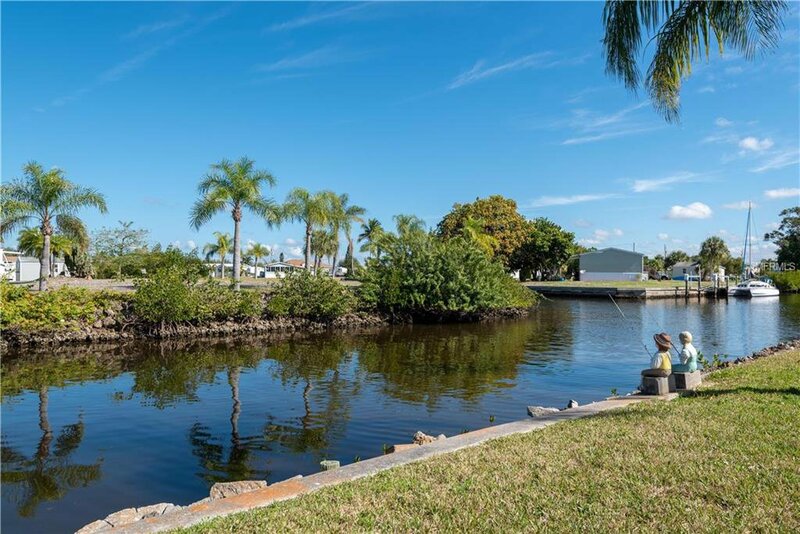 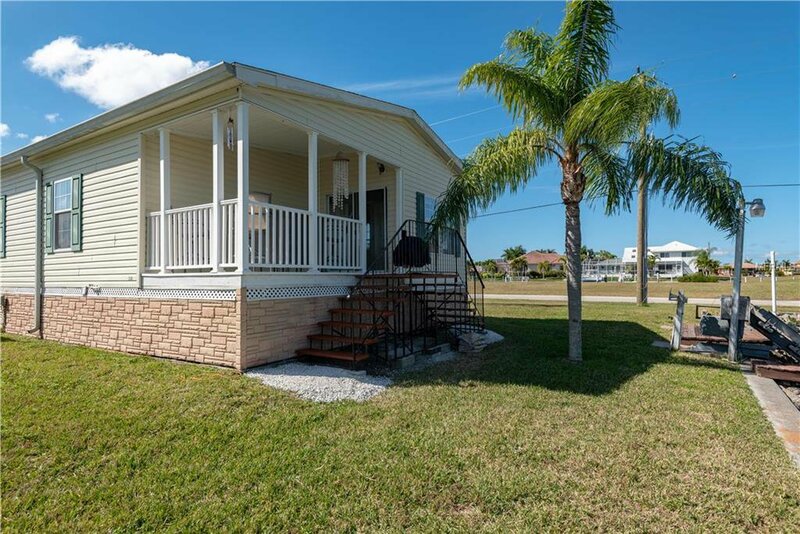 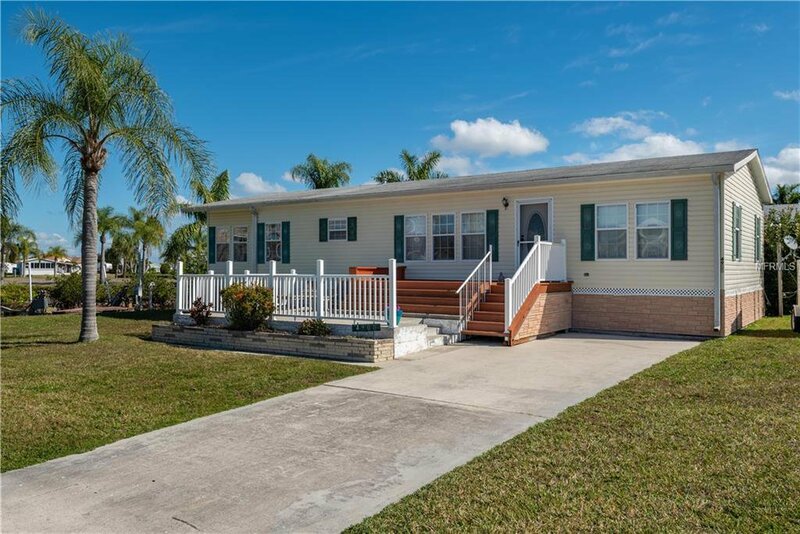 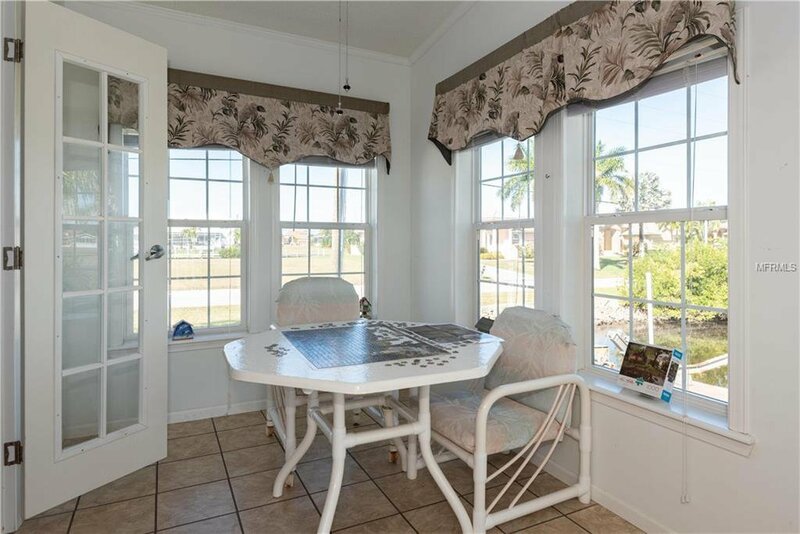 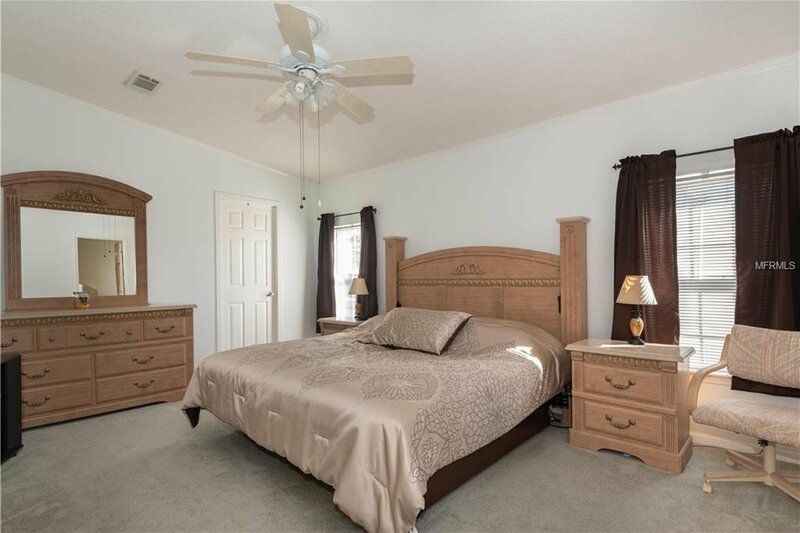 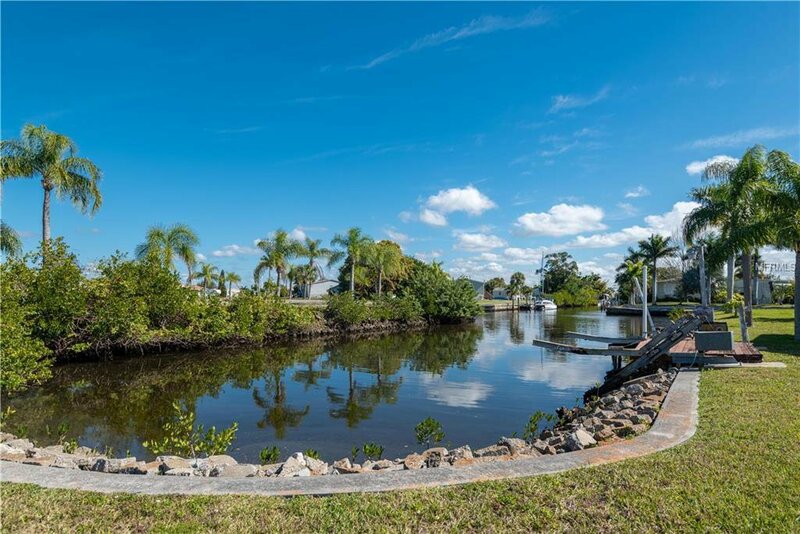 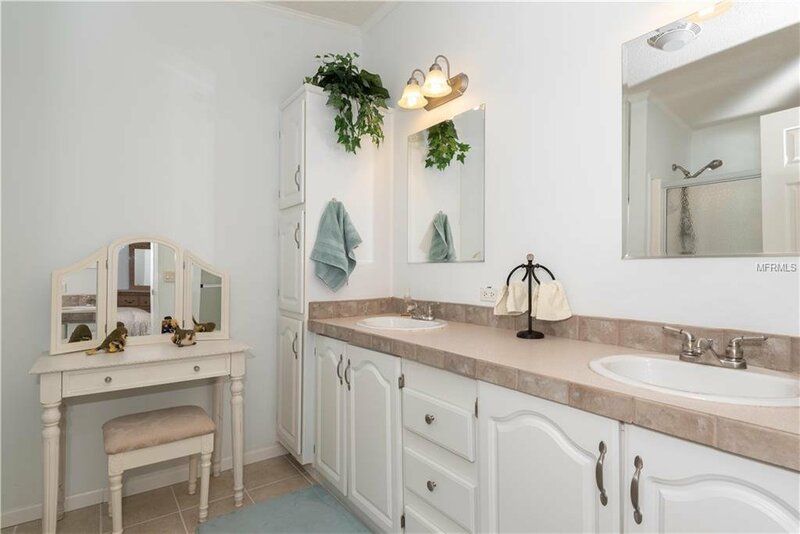 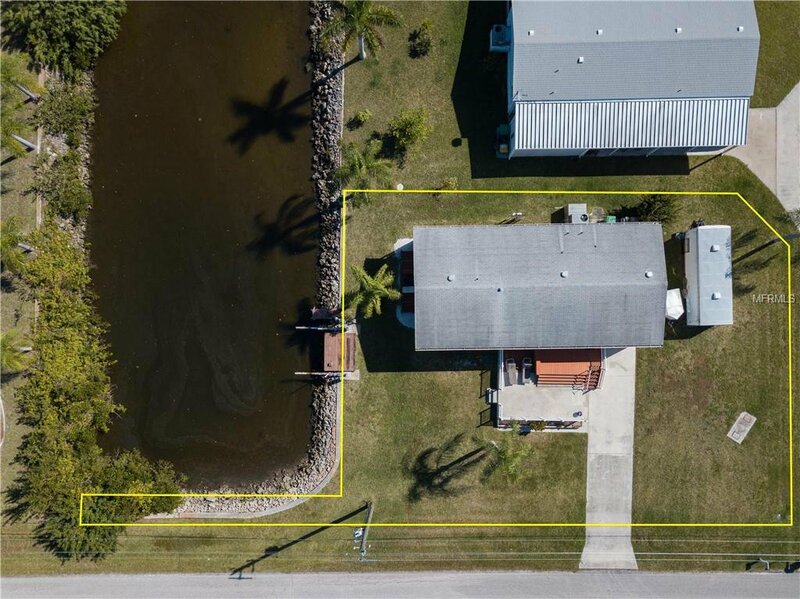 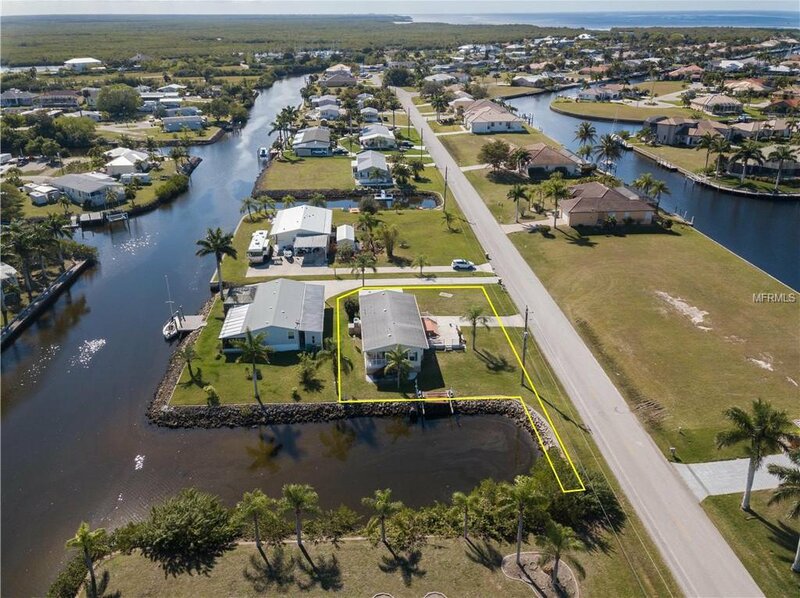 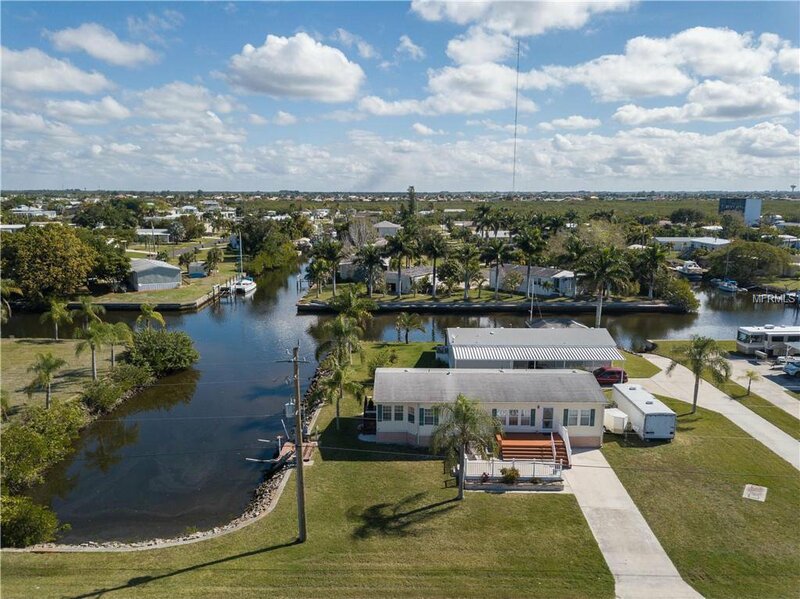 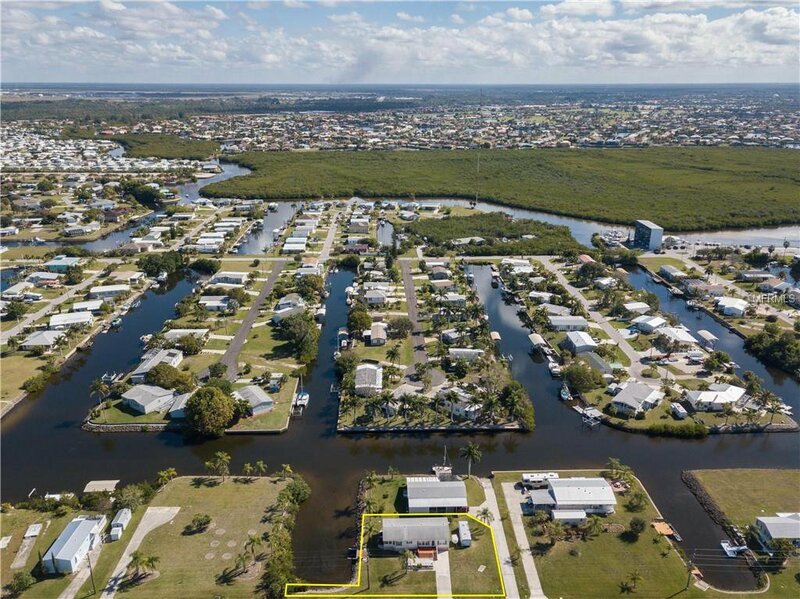 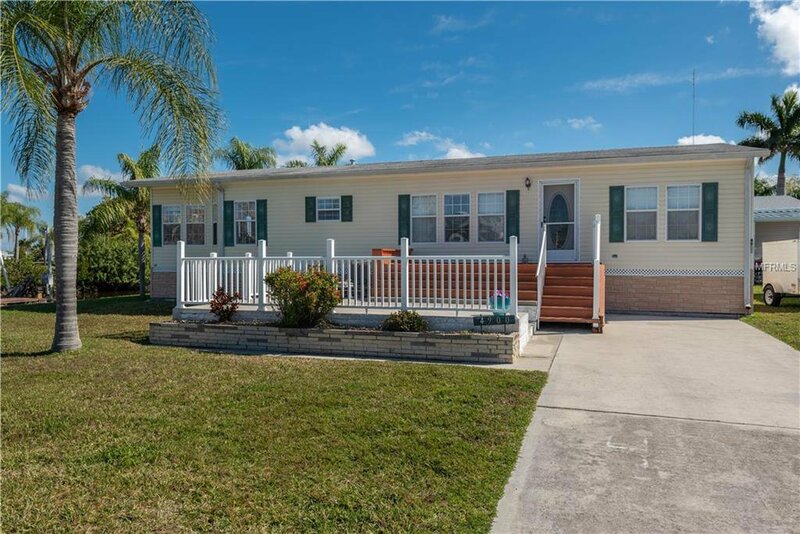 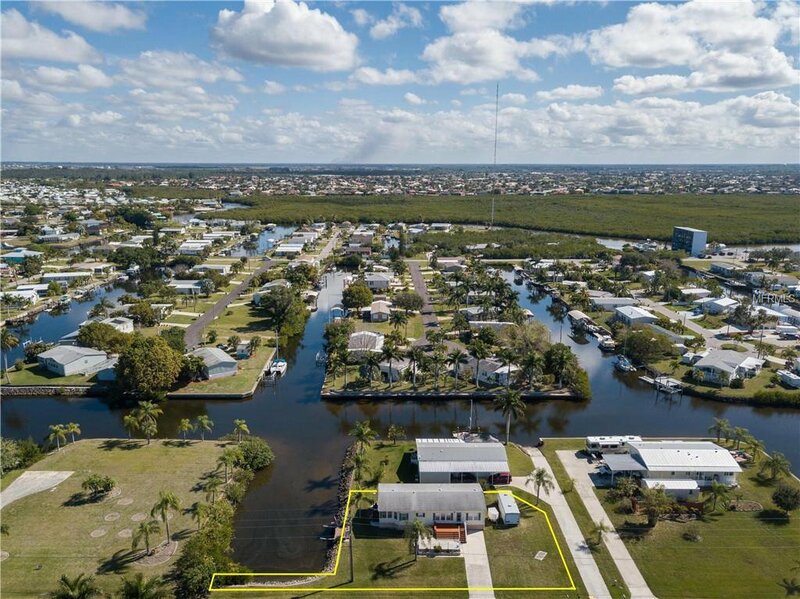 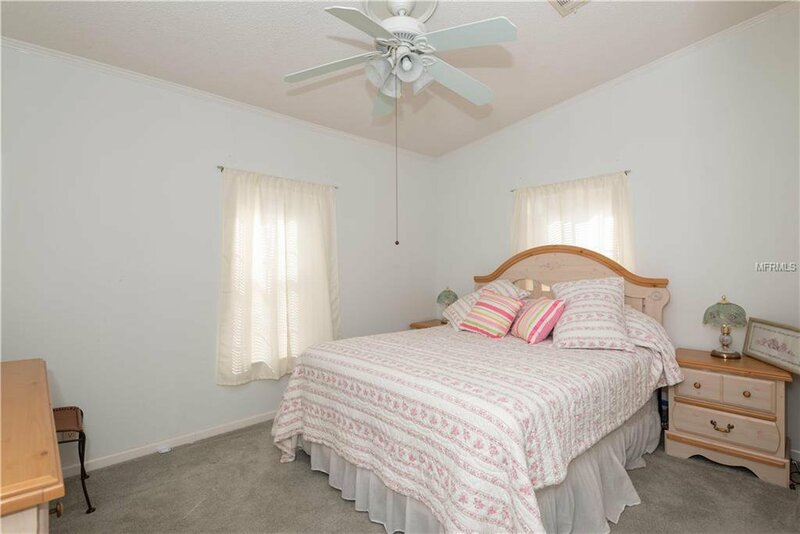 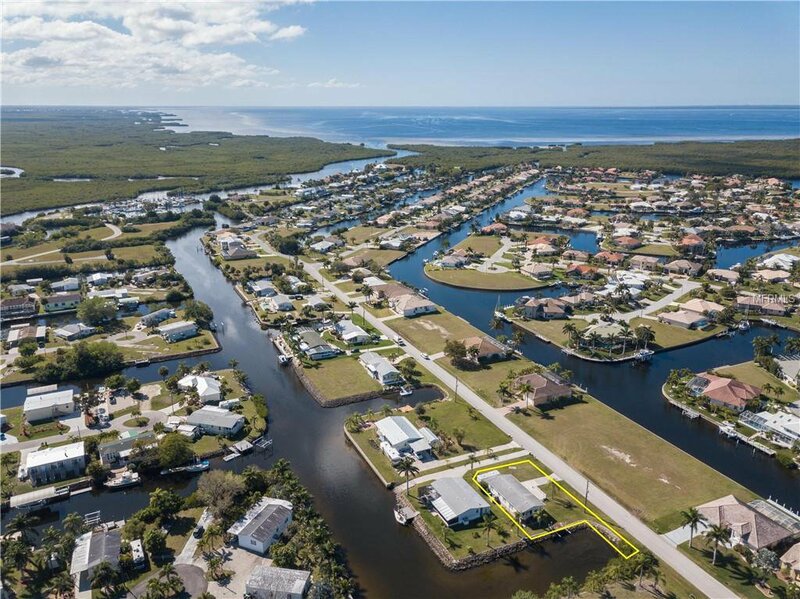 This home has water & sewer from the city of Punta Gorda, but is located in the county portion of Punta Gorda offering no deed restrictions. 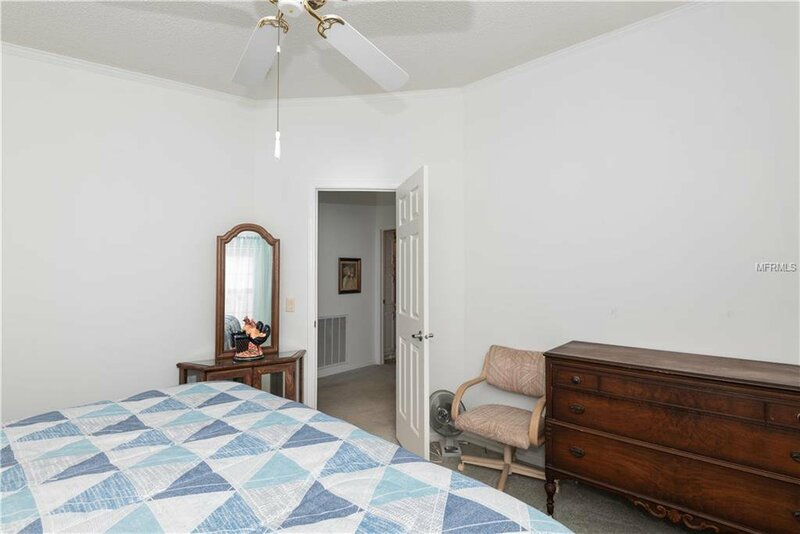 New A/C in 2018. 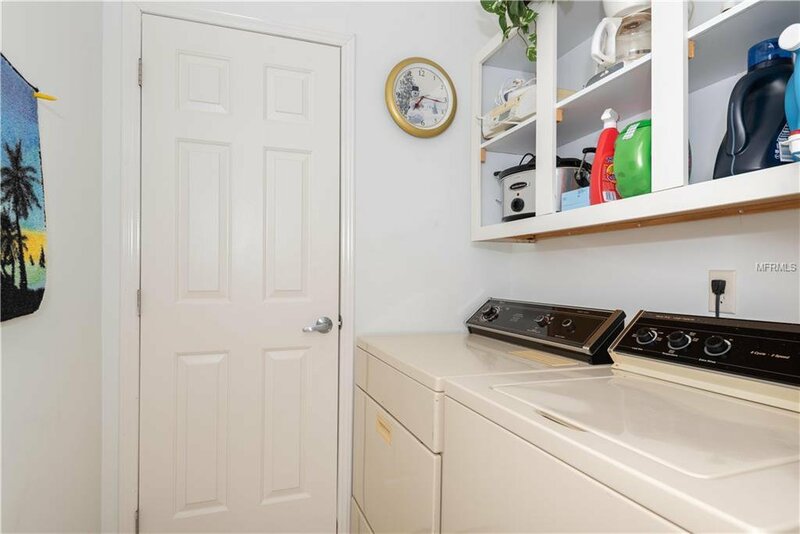 New water heater & refrigerator in 2017. 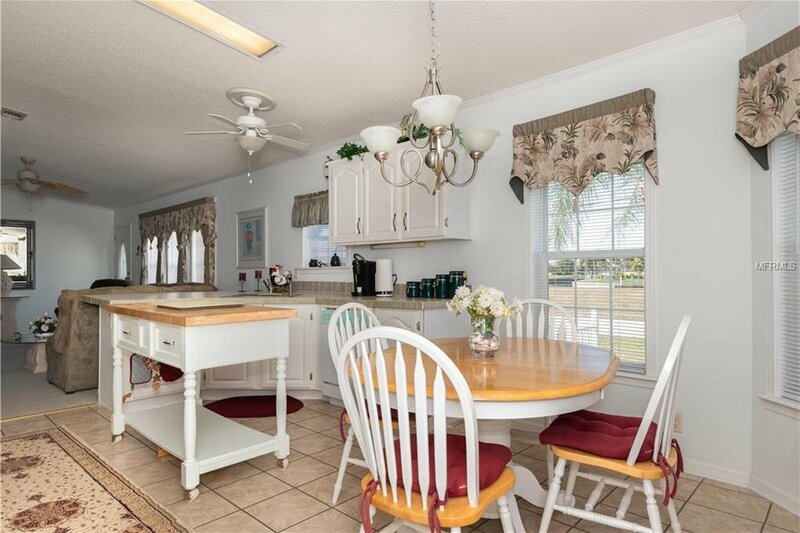 Plenty of room for a garage or ??? 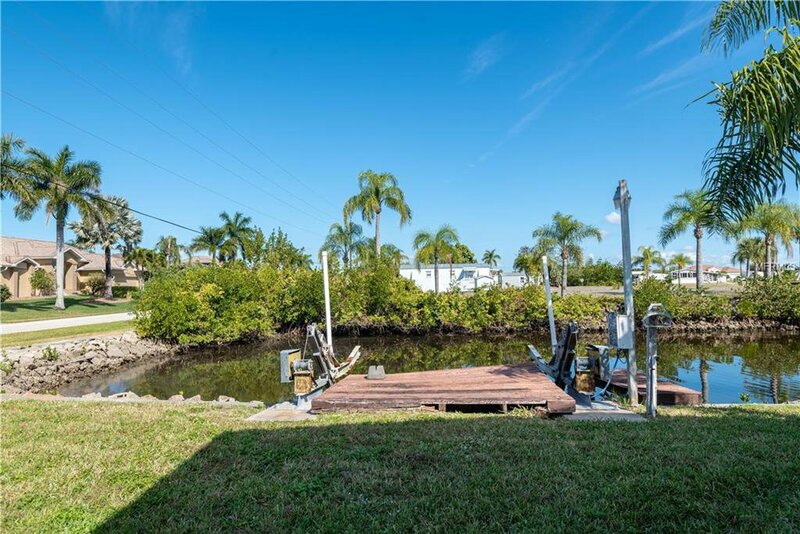 The dock has an elevator type lift ( Motors were running last year)). 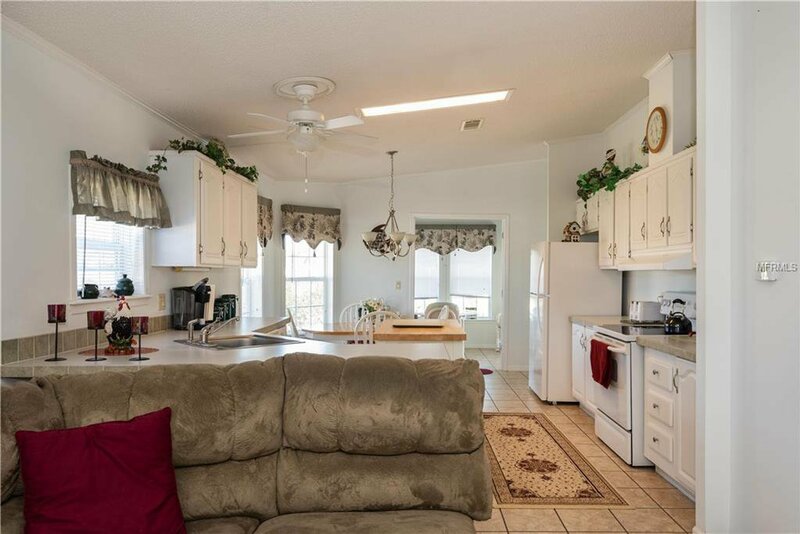 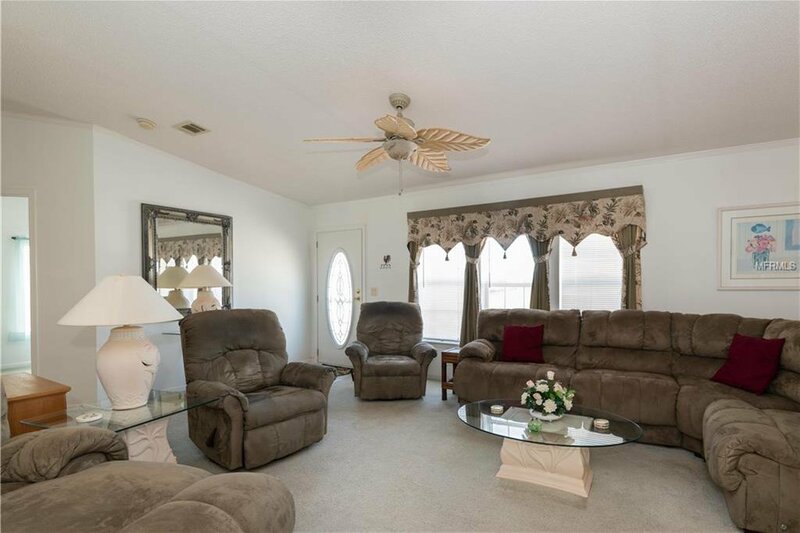 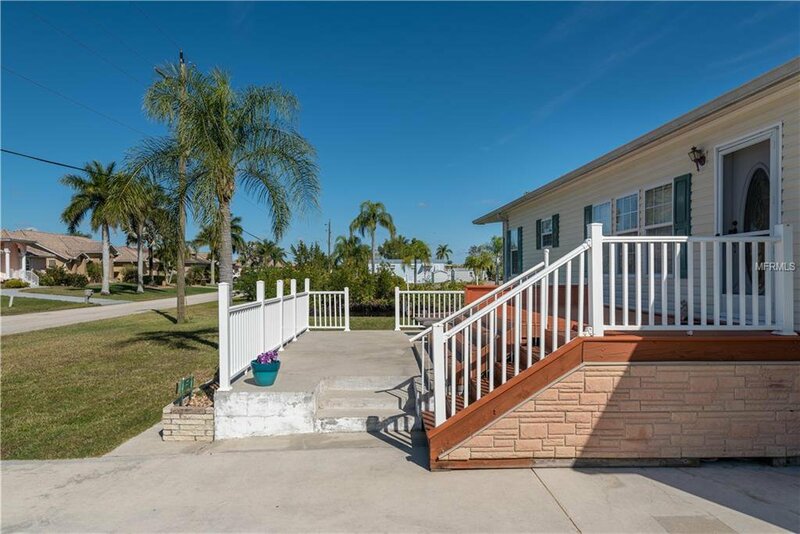 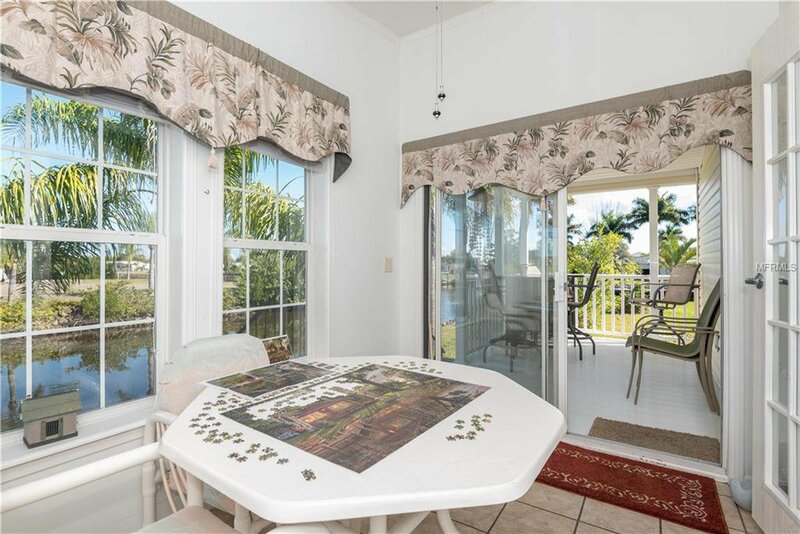 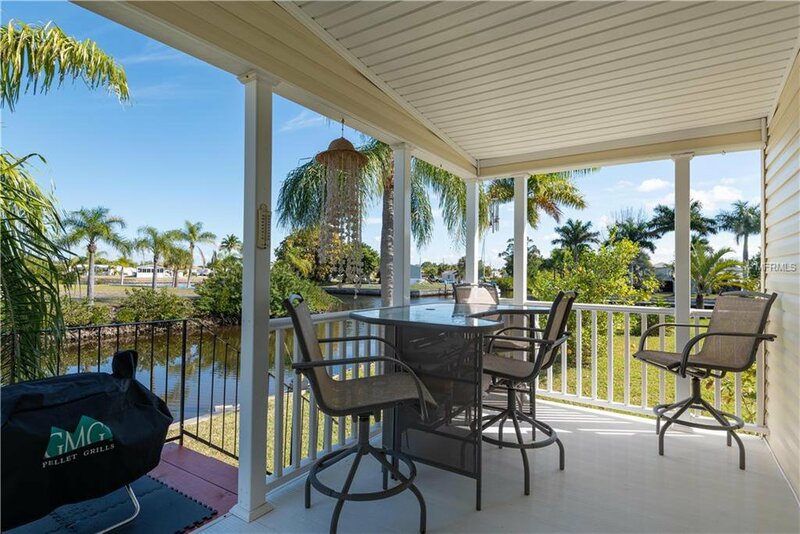 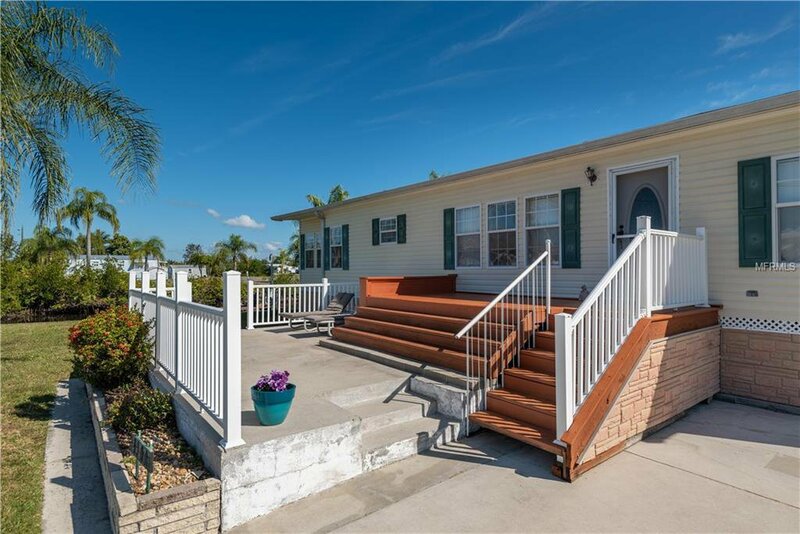 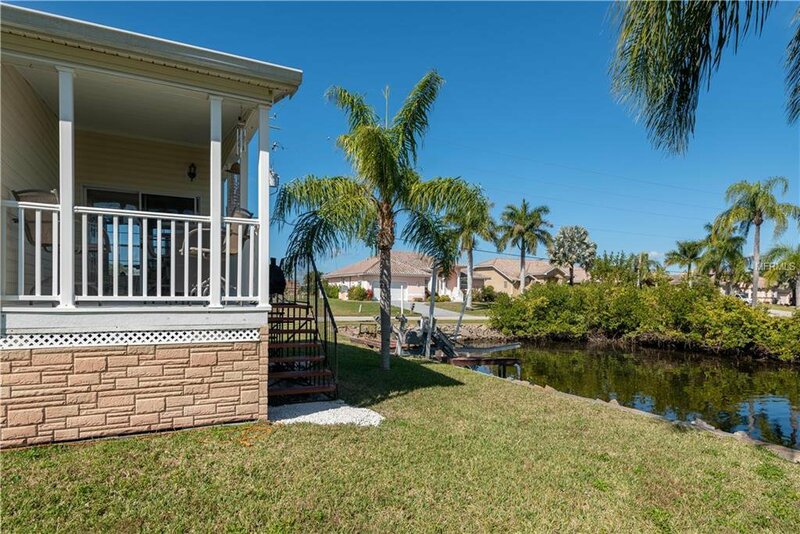 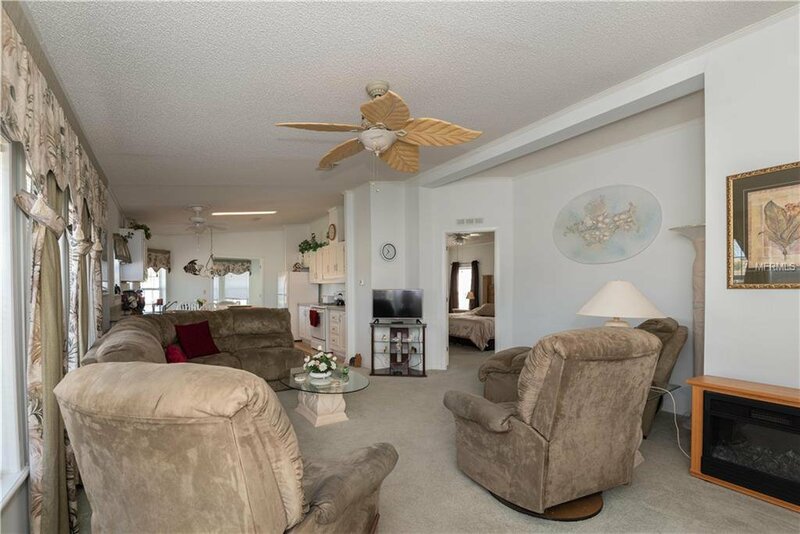 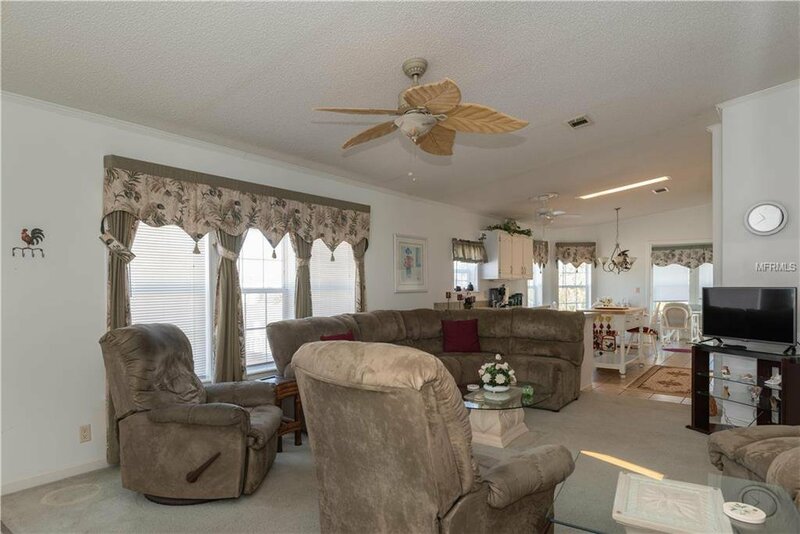 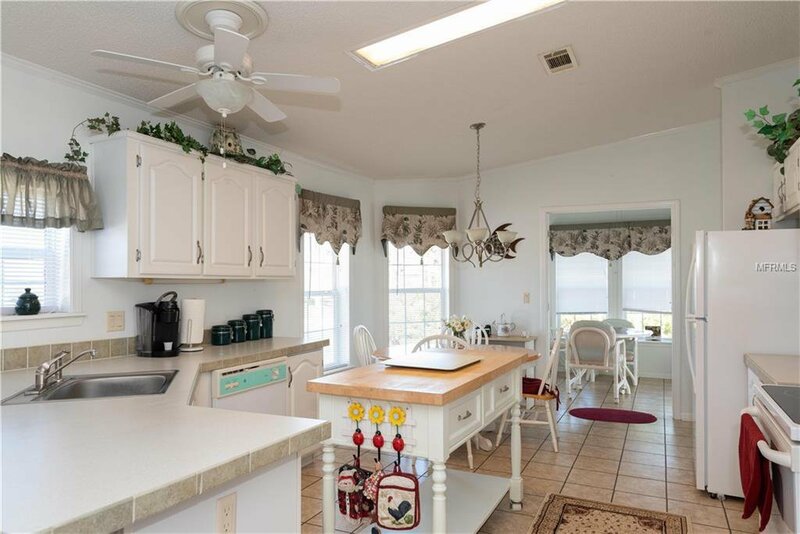 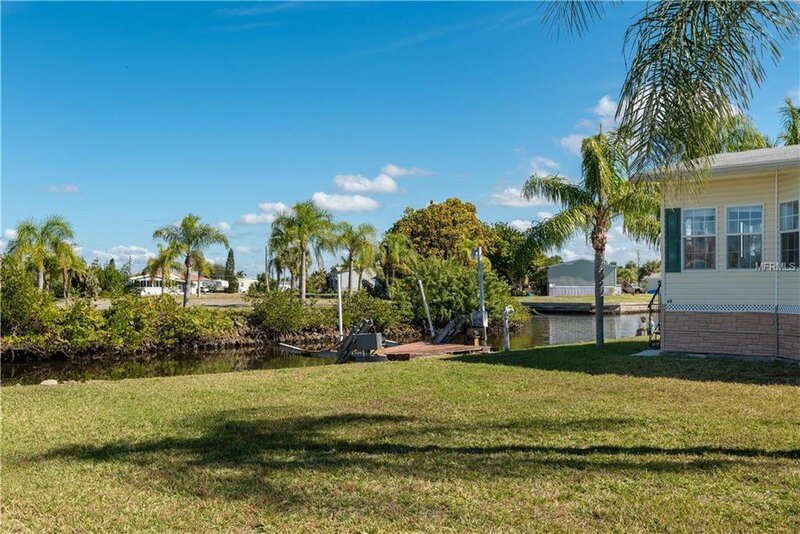 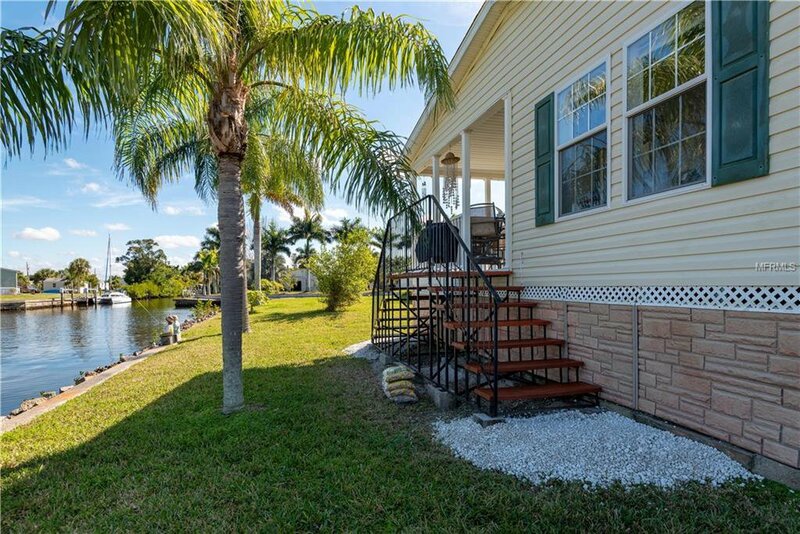 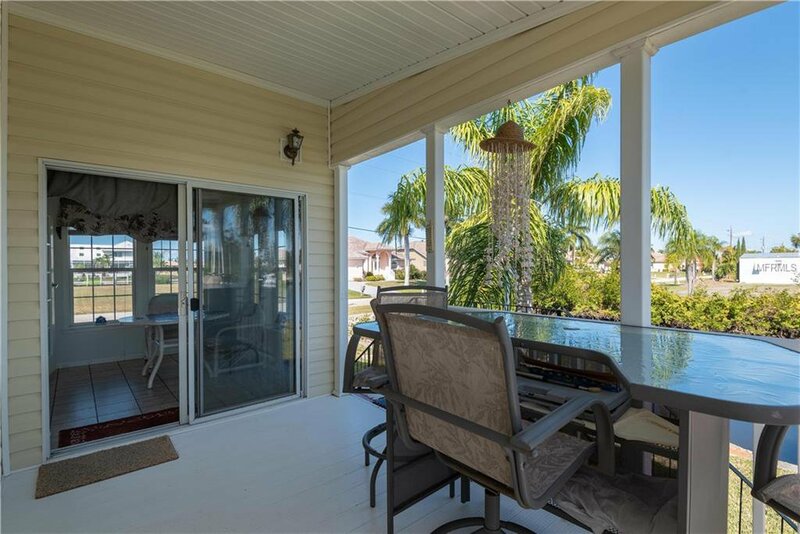 Large, 2 tier front deck and a covered back porch which provides an excellent water view. 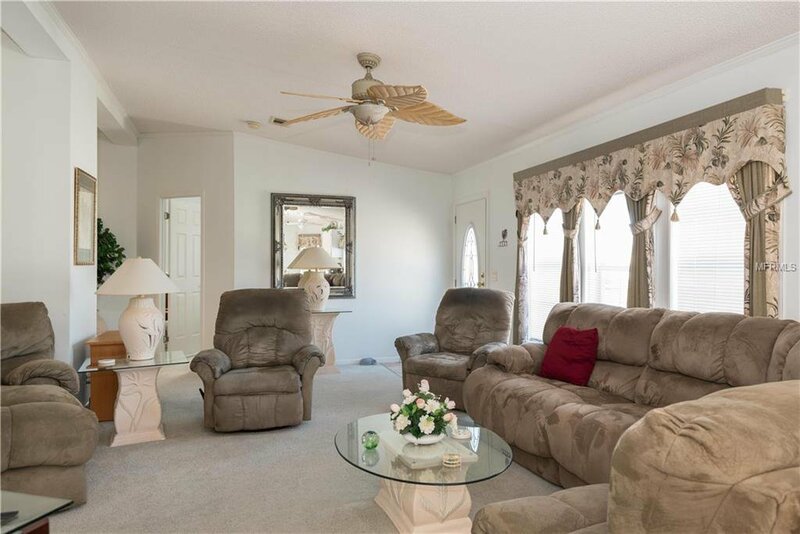 Used seasonally since new and most of the furniture can stay with the home. 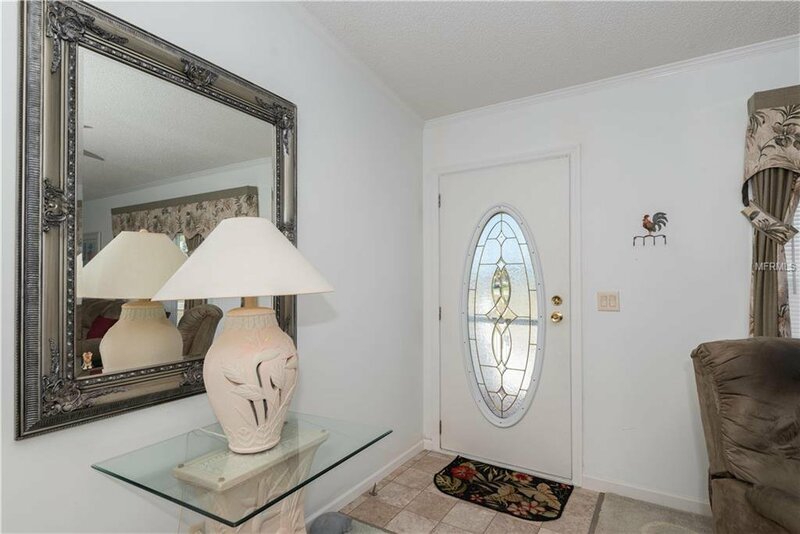 Occuoied, but easy to show. Listing courtesy of RE/MAX HARBOR REALTY. 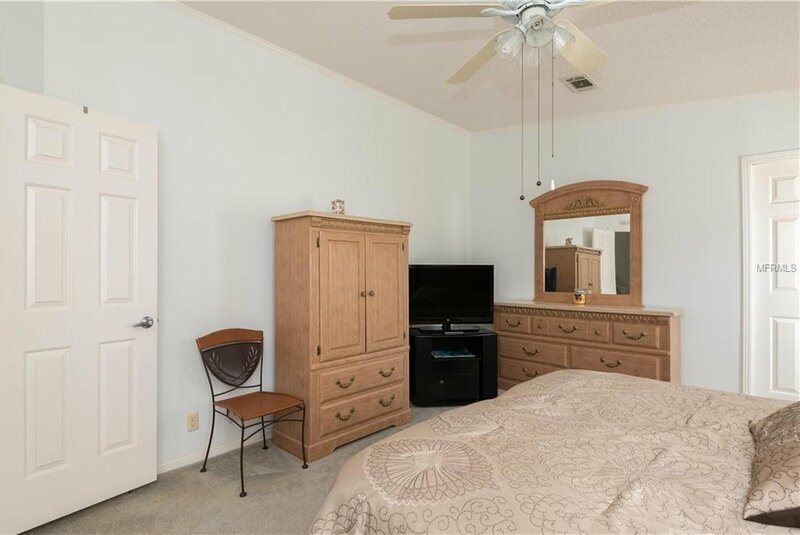 Selling Office: CENTURY 21 AZTEC & ASSOCIATES.